UPDATE – Sushmita is getting married on the Valentine Day to an Australian of Indian origin. Sushmita and Killan Swamy got engaged on September 9, 2018. In addition to being an actress, Sushmita KC is the ex-wife of superstar Bhuwan KC and the mother of the actor with huge potential, Anmol KC. Before marrying Bhuwan, Sushmita was Sushmita Bomjom and after the divorce a few years ago, she has removed KC from her name. But, in the film industry she was always known as a KC, so we won’t be changing the name – at least not yet. Sushmita had registered a film production company named Anmol Creations at the start of the year 2072 BS. On November 8, she announced ‘Ma Ta Timrai Hoon’ movie featuring herself and some new artists. Although the film company is in her actor son Anmol’s name and he is named the producer of the movie, he won’t be featured in the movie itself. 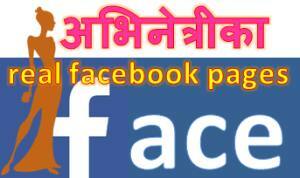 It is to be noted, Bhuwan KC’s production company is named after his daughter from the previous marriage, Kajal KC, Anmol’s step sister. This list might not be complete. This list will be updated as required. 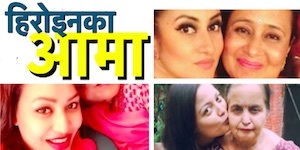 After 5 years of being absent in the Nepali film industry, actress Sushmita KC making a comeback in her son Anmol KC production movie ‘Ma Ta Timrai Hoon’. 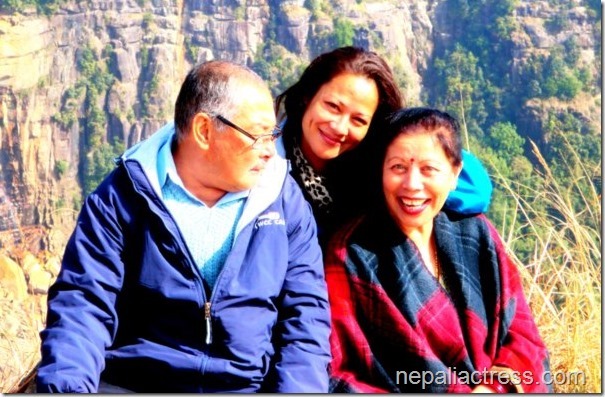 A 2013 photo of Sushmita with her parents. Sushmita came from Darjeeling to Kathmandu and was trying to find something to work. She was learning computer to improve her skill. On a day, some people on the road approached her and asked if she would be interested to act in a movie. She was afraid of them and wanted to run away. They asked her phone number. She gave the landline number of their home. Later they went to her home and talked to her relatives. She later realized that they were in fact well known film personalities including Santosh Pant and Brazesh Khanal. But, at that time she didn’t know them. They had proposed her to act in ‘Vijaya Parajaya’. While talking about doing the role in the movie, she met Bhuwan KC. Bhuwan was the lead actor of the movie. When Bhuwan approached her in an intimate manner, she got carried away. Bhuwan, asked her not to do the film and be his girlfriend. She agreed. That was how she lost the first film offered to her. While having a live-in-relationship with Bhuwan, she got pregnant. 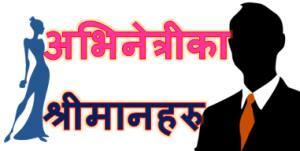 Only after she gave birth to Anmol KC, Bhuwan and Sushmita got married. It was an informal marriage. Later, Bhuwan’s first wife, Vijaya KC invited Sushmita to live with them in Bhuwan’s home. This entry was posted in Movie actress and tagged Sushmita KC. Bookmark the permalink. 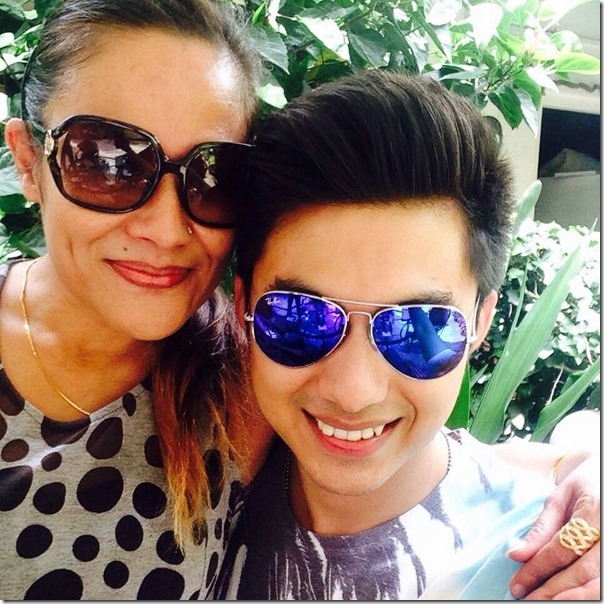 ← Anna Sharma and Anmol KC Break up?